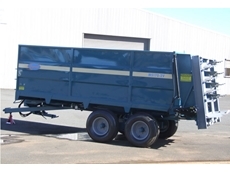 06/08/08 - Landaco Equipment offers truck mounted spreaders, tractor mounted spreaders, spreader options and second hand equipment. 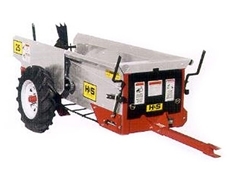 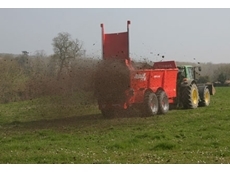 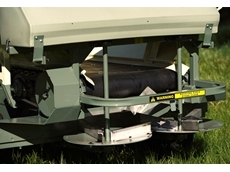 05/08/08 - Landaco Equipment offers a wide range of trailing and truck mount spreaders which includes tractor drawn spreaders, Agrispread linkage spreaders, second hand equipment, spreader options and muck spreaders. 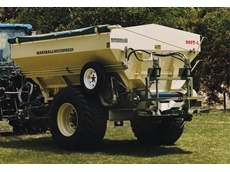 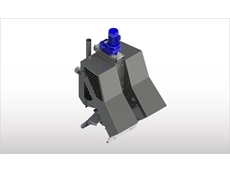 04/08/08 - Landaco Equipment manufactures fertiliser and manure spreaders which effectively spread lime, gypsum, urea, super fines, cattle manure, pig manure, crusher dust, cotton trash, dap, map, dolomite, seed and grass.